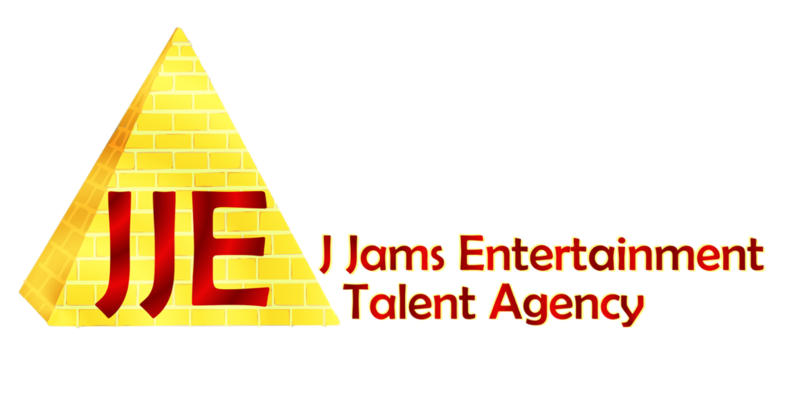 J Jams Entertainment is a licensed independent artist management and boutique entertainment talent agency dedicated to the preservation of live performance by current and emerging artists. J Jams Entertainment provides solutions for connecting Presenters with live performances. J Jams Entertainment is particularly motivated to preserve the ability for emerging virtuosi to perform in front of audiences. We consider a virtuoso to be any individual who possesses outstanding technical skill in the arts. We are connoisseurs of the arts and have a passion to see live performance preserved in the contemporary sea of processed, fake, and artificial acts. We believe that to preserve live performance there needs to be a strong relationship between artists and the community at large. We passionately believe that live performance is the absolute best way for audiences to connect with the artists. We believe that the community at large will share our passion for live performance as they experience more live performance. Michael is a native of Northeast Florida. A bassist and drummer, he studied jazz and music-business at Jacksonville University and graduated with Bachelor of Science in Music-Business. Michael brings his energy, enthusiasm and experience of over 45 years of working as an r&b and jazz musician in the live music industry. He has a passion for live music and the role that live music entertainment plays in culturally enriching communities and cities. Enthusiastically, he lends his passion and insight to all J Jams Entertainment artists in order to help present each artist's work to greater spans of music audiences. When not booking gigs, Michael can be found onstage with Rob's JazzExpress, a Palm Coast, Florida based jazz band and other Northeast Florida music artists.